Resume review, mock interview workshop. Soccer tournament for the region. lead in their chapters and at work. Guided by experienced leaders, RLDC participants are fully inspired to impact the community through STEM. Sports tournament for the region! A Networking event for student and professional chapters to participate in friendly sports competition. Soccer Tournament for the region! Student and Professional chapters are invited! Hosted by the San Jose State student Chapter. 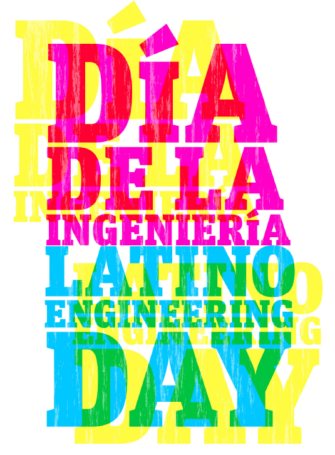 "Latino Engineering Day" at the Exploratorium! The San Francisco Professional Chapter will be hosting it's 15th Annual Latino Engineering Day Sunday, September 24th, 2017. The event will consist of the Tinkering with Tops, Scribbling Machines, and Q’eswachaka - Living Legacy of Inka Engineering (presentation); the Meet the Engineers Panel; Cow Eye y Flower Dissection; AND full access to the Exploratorium itself. Free Admission to the public with the flyer. Does your chapter have an upcoming event you want the region to know about? Share it to the Region 1 Google Calendar!